Decades of engineering expertise and a passion for stylish, urban design – this is what the COOPER brand stands for. 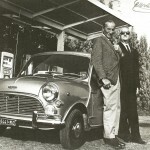 In 1946 Charles Cooper together with his son John founded the Cooper Car Company. The passionate thinkers had one major goal: they wanted to produce pure bred, no-frills racing cars. After their glorious Formula 1 World Championship titles in 1959 and 1960 the stylish Brits made a name for themselves in the royal league of motorsport. Then, the Cooper Car Company was considered the world’s greatest racing car manufacturer. 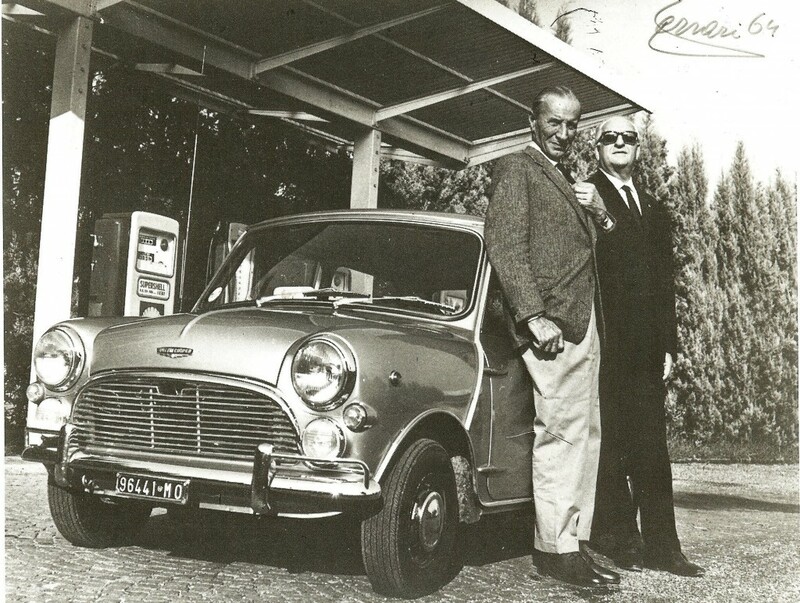 In 1961 the first Mini Cooper, and with it a further legend, was born. The Mini combined Cooper’s tuning expertise with an innovative, urban look and grew into a much sought-after cult car. 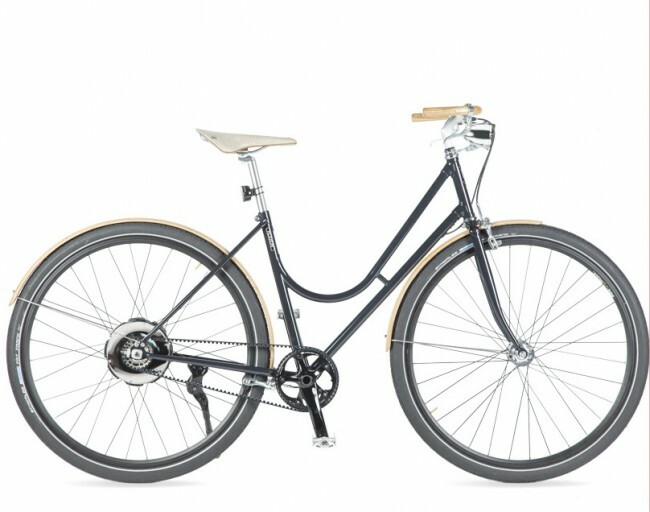 With COOPER BIKES the traditional British manufacturer once more presents a seminal highlight of modern savoir-vivre – this time with two wheels. 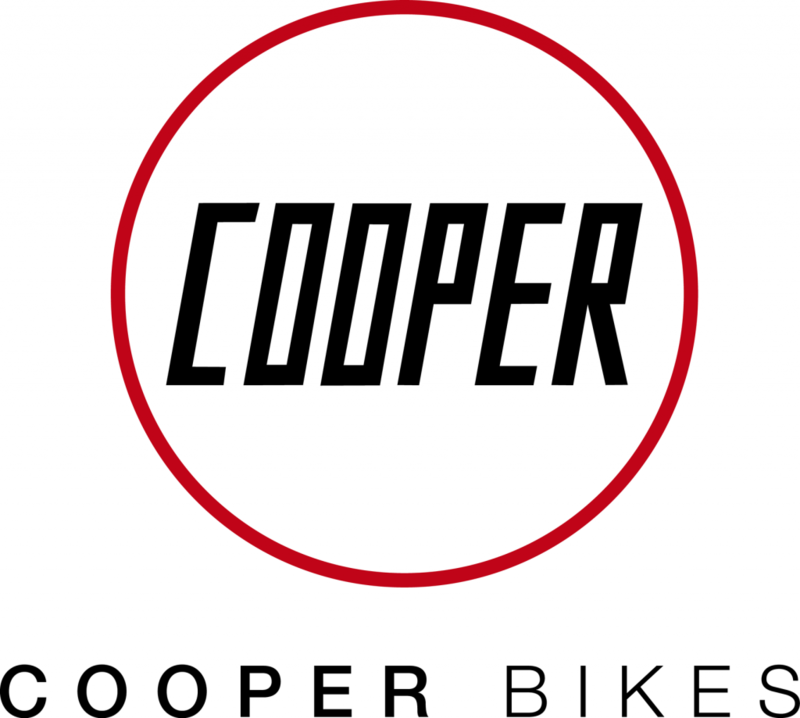 With the puristic, timeless COOPER BIKES, the Cooper Car Company enters a new era in the successful history of the brand. 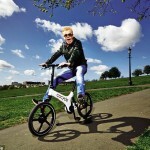 By garnering outstanding awards like the “Wallpaper* Design Awards 2010”, the “Editors Choice of Cycling Plus Magazine 2010” and the “GQ – Best Brand Extension 2010” and numerous reports in trade press and lifestyle magazines, the unique and elegant bicycles have made a splash not only in the UK but also in the rest of the world. 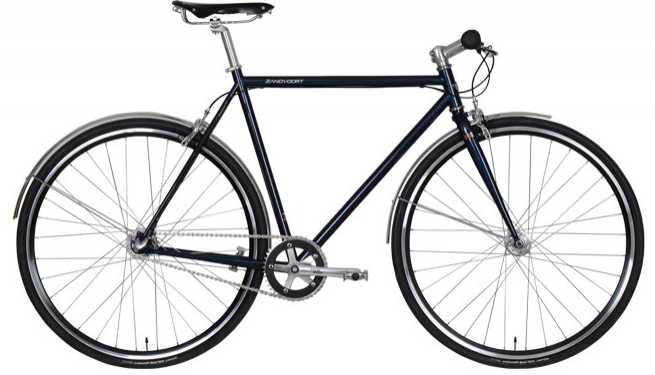 At £699 The Sebring single speed is aggressive in its geometry making it perfect for city riding. The new Cooper bullhorns now have aero brakes making it perfect for cutting through town. The Cooper Pearl paint job is unique and stands out in a crowd. 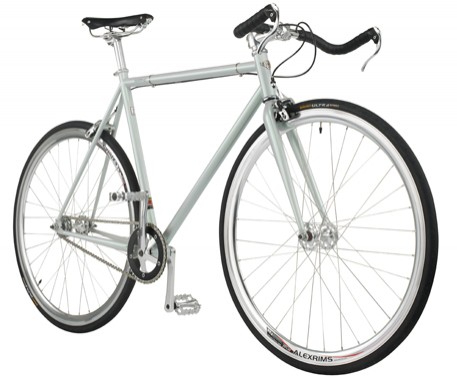 The Sebring can be used for both single speed freewheel and fixed gear riding. As with the whole Cooper Range the Sebring uses the very best components for the price. 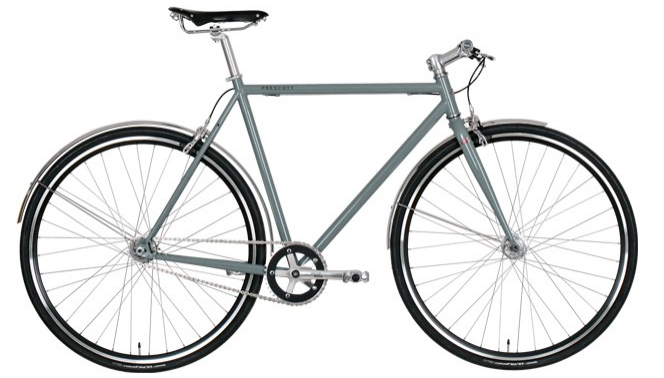 The Steel Reynolds 520 frame (double butted for all your steel lovers out there) is stiff and light. The compact geometry is perfect for urban riding. The smooth ride is provided by the Alex Race 24 rims (in a dazzling polished finish) along with the ultra responsive Continental Tyres. As for stopping power the Tektro brakes wont let you down. Once again Brooks gives this bike the beautiful Brooks Swallow saddle and the frame’s exceptional finish is topped of with the intricate Cooper headbadge. Starting at £799 the new Cooper Zandvoort 3 & 7 speeds in gun metal grey, blue or in black are the perfect choice for local commutes or longer journeys with seven speeds at your finger tips. Every journey will be a true adventure. With all weather mudguards, even on rainy days you will wonder at the bikes true agility. The Prescott at £799 is the urban commuter bike with overdrive. Around town single speeds often rule. One gear means less weight, less hassle and cleaner lines. But there are times you need one more gear. The Prescott maintains the clean lines of the Sebring and offers you that extra oomph. The Sram Automatix 2 speed hub is fun to use and eliminates the need for fiddling with extra shifters. 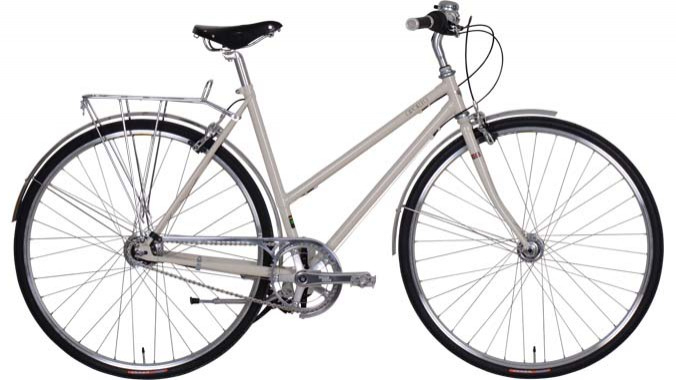 The Oporto 7 speed perfectly combines this modern Technology and Engineering with classic style and elegance. The beautiful lugged and brazed frame uses Reynolds 520 Cr Mo butted steel tube to ensure lightweight strength and durability. This entry was posted in Manufacturers, Reviews and tagged bikes, All images and text copyright © 2015 Velorution/Bike Republic. All rights reserved., Cooper on 28th September 2015 by Velorution. We first saw the Zehus hub at Eurobike this year and were blown away by the technology. 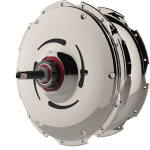 A brushless motor, battery, electronics and sensors, all contained within the hub. With a capacity of 160Wh and a weight of just 3kg, it really is an impressive unit. Bluetooth connectivity allows you to connect your smartphone (iOS and Android supported) to your BIKE+ all in one to select your favourite power mode, manage your trip data and even lock the bike. Your smartphone acts also as a gateway through the Zehus community, allowing you to access services such as online diagnosis, bike-oriented navigation, mobility stats and other social functions (e.g. find a stolen bike). 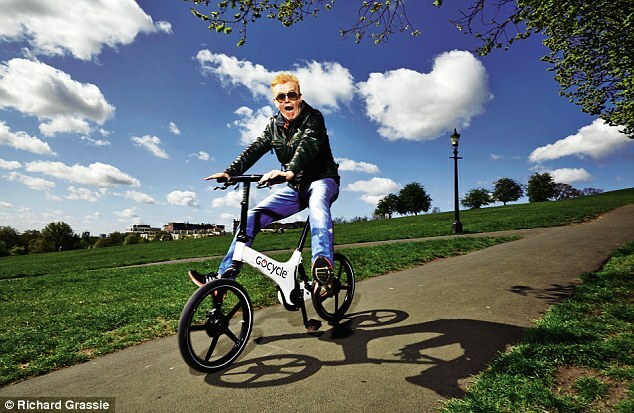 BIKE+ technology represents the 3rd generation of e-bikes. • never needs to be recharged from the grid! 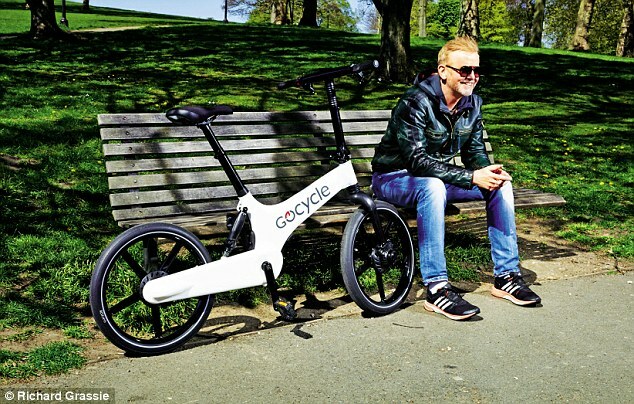 Bike+ all in one is able to assist the cyclist when he needs more help without discharging completely the system by capitalising on the efficiency gaps of the human body, as well as the recovered energy, for example during braking or slope. Above all the system decreases the human effort by an optimal use of the energy of the whole system (human and bike together). How is this possible? 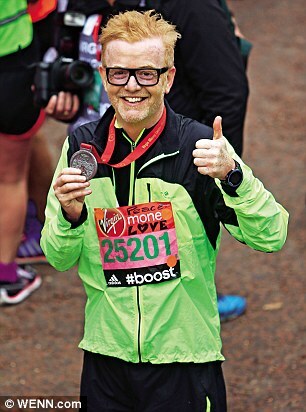 Thanks to a fine calibration of the control system and to the metabolic studies conducted on the human body. After many years of research, a new concept of powertrain was born. 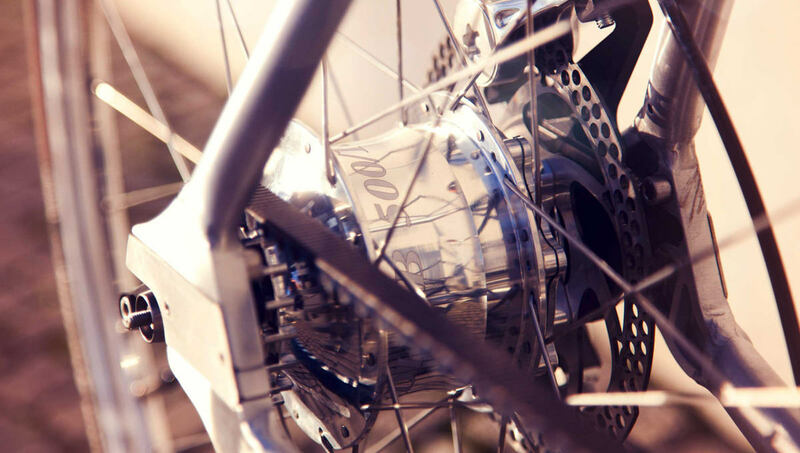 All the necessary components have been positioned in a very compact hub mounted on the rear wheel of the bicycle, without needing cables or other extra parts for assembly. 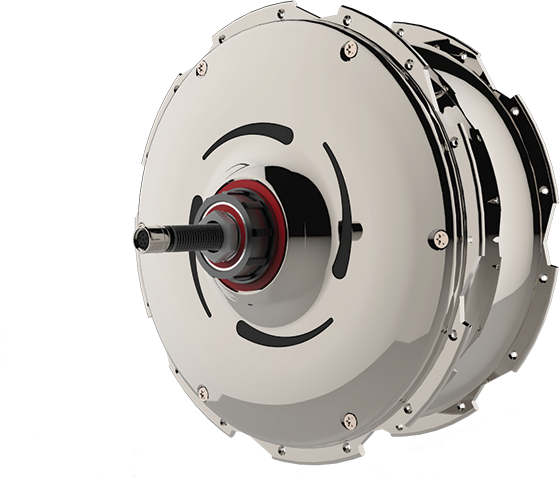 All the necessary components in this light and compact design such as motor, batteries and sensors are integrated into the hub. Every thing in Bike+ all in one is automated; however, a quick customisation is possible via a smartphone App, which allows to set up different parameters such as intensity of motor assistance, intensity of regeneration and so on. The smartphone App is also suitable for implementing many other features, like locking from localisation for fleet management to localisation options through the social networks. Bike+ is a 100% Italian product, the flagship of the Italian style and design culture through the centuries. To test ride an a bike with the Bike+ all in one installed, visit our shop to see the Klaxon Chat Zehus - a fantastic bike with all the features listed above, as well as wooden mudguards and a Gates Carbon Belt Drive. This entry was posted in Manufacturers, Reviews and tagged All images and text copyright © 2015 Velorution/Bike Republic. All rights reserved., Zehus, Hub, Motor on 28th September 2015 by Velorution. Electronic gearing has been increasingly common on race bikes over the last decade. Advantages include having all gear-shifting contained on one side and requiring minimal effort with a touch of your thumb. If the battery runs out though, you’ll find yourself stuck in the same gear. This is unlikely however, as the charge should last many days, so you’d have to be a bit careless for it to happen (Shimano state the Di2 battery lasts from between 600 to 1,500 miles between charges, with 1,000 miles an average). Biomega is a premium urban bicycle brand, founded in 1998 and dis- tributing their products to more than twenty countries, from their base in Denmark. Their original design ethic was driven by a desire to not use existing bike designers, with every attempt made to avoid convention. 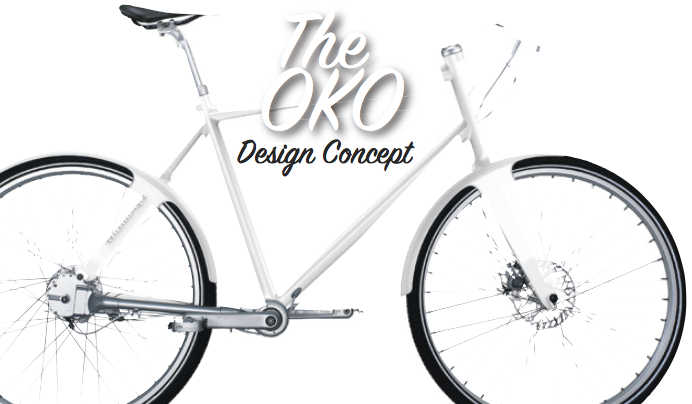 The Biomega NYC’s key visual cue is a hydro-formed down tube, thus integrating the front mudguard function into the bike as a stylish characteristic. Another key style point are the Nightglow effect front forks, although it’s fair to say they’re not going to let you get away with not having a light. The smooth, quiet carbon fibre belt drive is a perfect partner to the Shimano Alfine Di2 internal electronic shifting system. Launched a couple of years ago, the 8-speed set-up is sharp, smooth, and fast. Seeing as the Di2 was designed for city bikes, it doesn’t require a rocket scientist to see the potential for touring electric bikes. 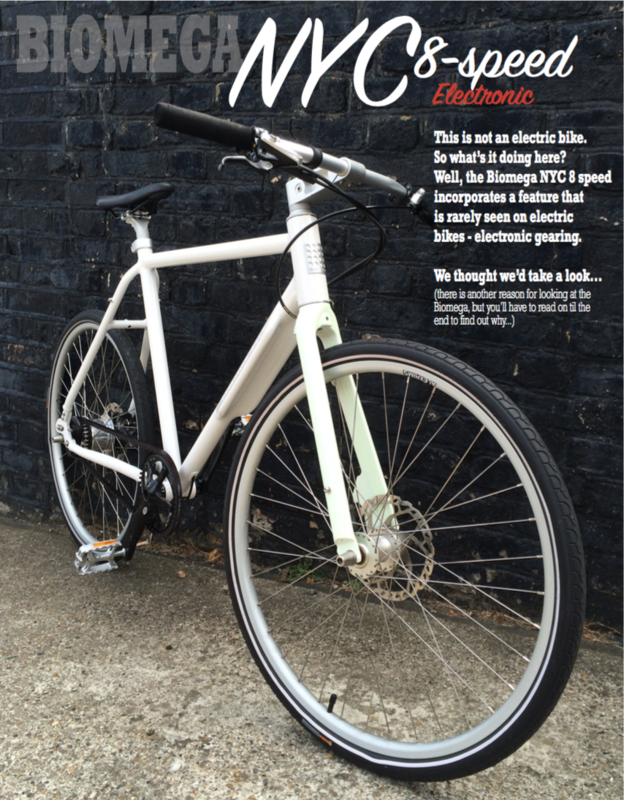 One more wire placed down the tube won’t be a problem, and many e-bikes now feature carbon fibre drives. 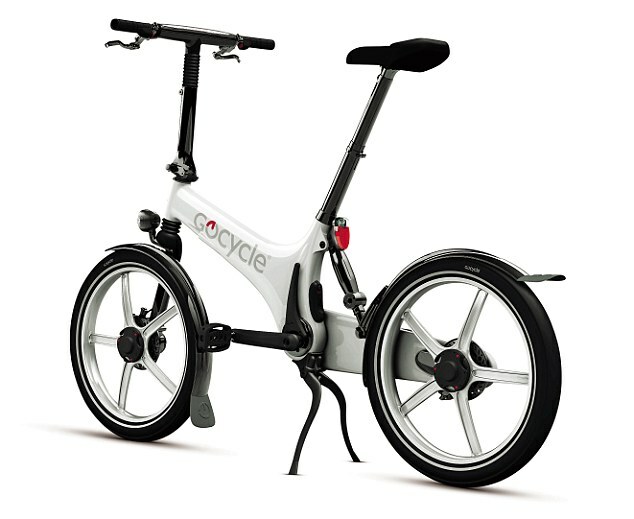 The battery is in the bottom of the seatpost, with the display on the handlebars functions as a soft- ware controller, display and gear shifter, sending the signal to the hub. If you don’t know where the charge-point is, you might find it hard to locate - I spent ages searching for it, and it’s the tiniest cover underneath the display. It seems to charge from low to full within a few hours. The gentlest tap on the trigger is followed by an electronic buzz and the hub moves quickly from gear to gear. With no front derailleur, shift- ing is a simple one-finger affair. Other than the Biomega frame, forks, handlebars, stem and sad- dle, there are Shimano hydraulic disc brakes, 26x1,25 tyres with re- flective strips, and it comes in 45cm, 50cm and 55cm. This entry was posted in Manufacturers, Reviews and tagged All images and text copyright © 2015 Velorution/Bike Republic. 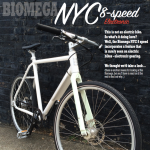 All rights reserved., Biomega, NYC, Electronic, Di2, Review on 28th September 2015 by Velorution.